Like the nearby Agora in Tysons, Archontiko had ambitious plans to bring Mediterranian cuisine to the area around mid-November last year. And like the nearby Agora in Tysons, trouble with permitting means the restaurant won’t be opening until March. 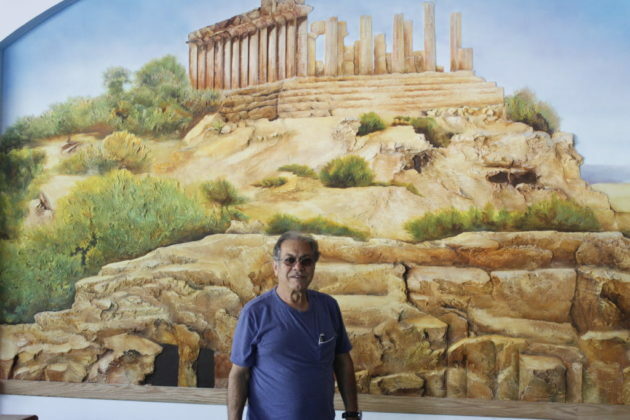 Archontiko will be a Greek restaurant focusing on modern cuisine from restaurateur Theodoros “Ted” Theodorou, who owns Delia’s Pizzeria and Mediterranean Grille in Alexandria and restaurants in Sterling and Springfield. The restaurant is under renovation at 1313 Old Chain Bridge Road at what was once the Evo Bistro. 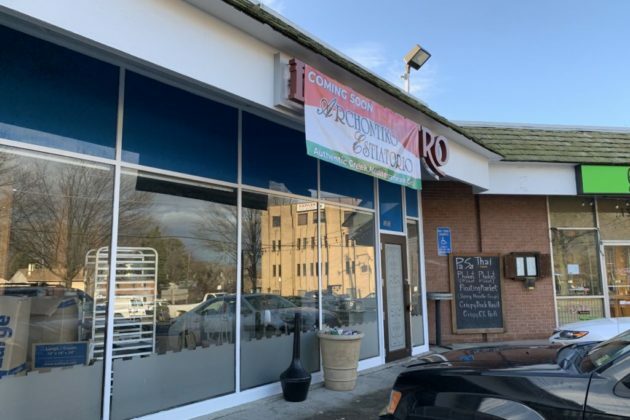 Theodorou said when the restaurant was applying for permits and received inspections from Fairfax County, there were problems with the building design left over from previous tenants that will require additional time to fix. As a result, Theodorou said he’s had to push back the opening of the restaurant to opening at the end of March, if construction continues as scheduled.